This year, as we commemorate the 12th anniversary of 9/11, the City of Tustin invites you to join us in remembering the men, women, and children who were killed in the September 11, 2001 attacks. With every year that passes, we need to recommit ourselves to the promise we made to never forget the innocent lives lost, the heroism of the first responders, and how we came together in the aftermath. There are some things we, as a people and as individuals, will never forget. I like to say that you can’t do anything to me that hasn’t already been done to me at least once. I rarely find myself in awe or shocked by much of anything human beings can do to one another. September 11th was one of those days when I had trouble fathoming the depth of depravity of 19 men who sought to bring a nation to its knees by the most heinous terrorist act ever committed on US soil. As I wrote in the past, like many, I was just beginning my work day when it happened. At times today, it seems as clear as it was that day twelve years ago. Please join our Tustin Family tonight at 5 pm to celebrate life and remember heroes. 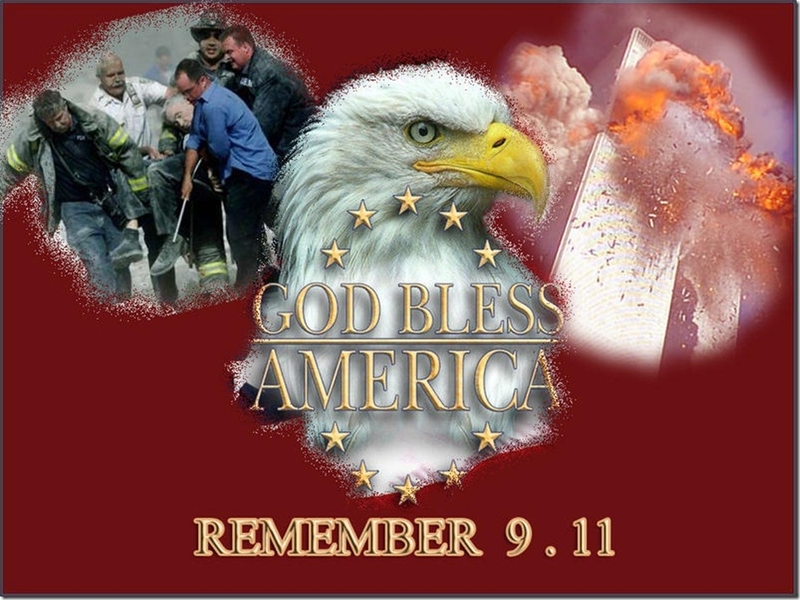 If you can’t join us, please take a moment out of your day to pray for the souls of our public safety officers, heroes and others who perished on 9/11 and remember their lives were not lost in vain. They showed the world that the United States of America is made up of everyday heroes who would gladly give up there lives to keep that flame burning.